This is an exciting question. Most of us know the changes that would be good for us to make, but the tricky part is in the changing, right? I’d say about 20% of my work is helping people understand more about themselves – the other 80% is helping them do what they already know they want to. So I wanted to spend our second “session” looking at some simple ways you can begin to move past these barriers. I’m going to share some of my favourite tips with you along with some client stories from our Twelve Month Transformation participants*, just so you know it’s possible! Problem #1: You focus on weight too much. Possible solution: Throw away the scales. Problem #2: You ignore your mindset. Possible solution: Start to address mindset. While mindset work is new for many, the good news is there are so many ways you can begin to transform your mindset. Of course, you can see a psych…but there are also great books, podcasts, and online programs out there. If you want to start for free why not check out some of my blogs and videos. Just have a browse around and see which ones apply to you; even looking at one a week will help to improve your mindset! The benefit of mindset work is seen in Maree being able to finally acknowledge her progress using an Alreadys List. “I’ve already got together with buddies and we share struggles and strategies weekly. I’ve already started to apply mindful eating to one foodstuff at a time, starting with cheese. This now lasts in the fridge 4x longer than before. I’ve already accepted that dieting fails. I’m already kinder to myself with my ‘failures’. I’m prepared to stay longer with a tricky program lesson and therefore benefit further from it. I’m already acknowledging some of my deeply held beliefs about myself and understanding that the position I find myself in is not all my fault. I’ve already joined a Pilates class. This is really enjoyable exercise for me.. Problem #3: You prioritise results over habits. Possible solution: Focus on creating one habit. Problem #4: You overlook emotional eating. Problem #5: You want to “Fix” yourself. Possible Solution: Love Your Body Healthy. “I wanted to share something cool with you Glenn Mackintosh. I am a pretty experienced internet dater. I’ve done a lot of it over the last 3 years and for a few years before I met my ex husband (about 15 years ago). I don’t have problems getting dates, but attracting the kind of man I am interested in for a long term relationship and who is interested in me for a long term relationship has been my challenge. I watched your dating video yesterday and decided I needed to change things. The date was great and not even 5 minutes after leaving him I got this message from him. I don’t think it’s going to be the romance of the century BUT…It just goes to show that what’s going on in my head plays a big part with my dating success. 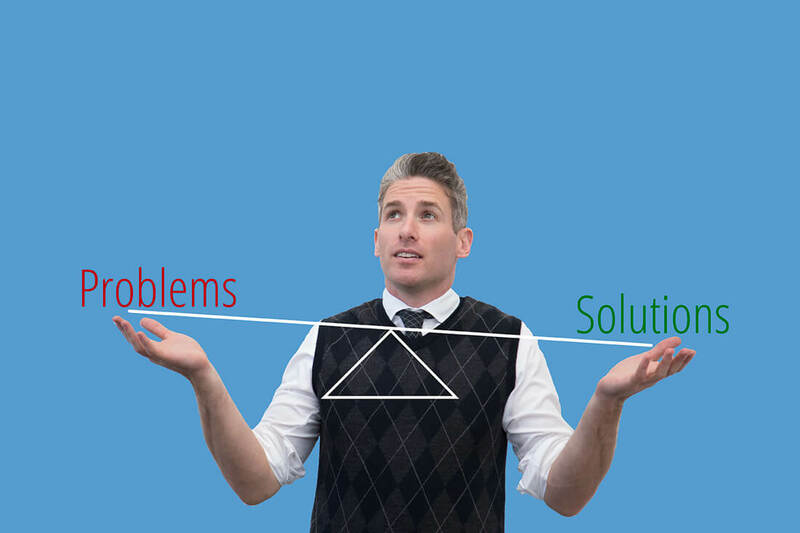 Now as well as identifying any problems, you have some potential solutions. You may even be starting to imagine how good it would feel to work through implementing some of them! You can guess what I want you to do now, right? Print out and fill in the Tiny Transformations Checklist. It will help you identify some of your “hows” and then you can get to work on them. I’d recommend having a play with just one of these ideas – we don’t need to build Rome in a day, just for you to start understanding you can actually change for the better. I always suggest choosing the most “bang for buck” change (the one with the least amount of time, effort, or money required that you think will give the most benefit). If you have been receiving my emails for a while, all of these points will probably sound strangely familiar… as these 5 challenges are so important for your long-term success they form the basis of our Twelve Month Transformation and Twelve Month Transformation Online programs. I’m going to write to you again soon to talk about how we can work together to put it all into practice and support you to improve in a more strategic and methodical way, but for now play around with moving some of these pieces, tweaking some of the old rules of you had been playing by, and I’ll be back to show you how we can change the whole weight management game in my next email. *This information is shared exactly as it came with the exception that every name has been changed. Although stories are de-identified they are also used with expressed written permission. Hey Buddy!, I found this information for you: "5 psychologist’s strategies to tip the weight management game in your favour". Here is the website link: https://www.weightmanagementpsychology.com.au/thought-33-5-psychologists-strategies-to-tip-the-weight-management-game-in-your-favour/. Thank you.